Between Turkey Thursday, Black Friday, Small Business Saturday, and Make It Stop Sunday, a long weekend has never been so filled with glutton and glee. Though most will claim today is Cyber Monday, we’ve got another holiday to proclaim: Jobs Day. Here’s this week’s edition of The Business. Unless you’ve got some god-like omniscience we don’t know about, watching events live is all about being in the right place at the right time. 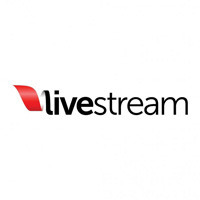 Livestream makes it possible any place, any time, on any device. Seems this approach has been successful, as Livestream recently opened up some swanky new digs in Bushwick. They’re hiring for eight roles to fill out the office – see what’s open here. 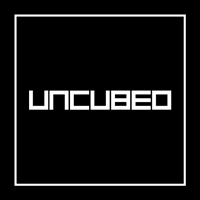 Wakefield’s parental unit, Uncubed, is hiring. (That’s right, we’re a company too. With desks and everything.) We’re looking for a digital ad and event sponsorship salesperson, a junior Business Development person, and a web developer. Our culture’s great, our office is great – our coffee, though, is middling (we’re working on it). See the details and inquire within here. 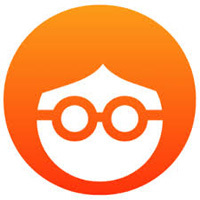 Outbrain is turning the page on that tired method of turning the page to find things you want to read. Aimed to empower publishers to better reach and engage their audience, Outbrain’s grown to ten locations throughout the world – one of which is right here in New York. They’re hiring for sales, product, and more – check it out here. 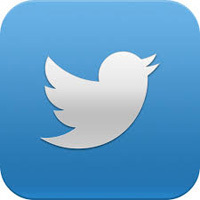 Try fitting this into a tweet: Twitter’s monthly active users and daily tweet counts are both in the hundreds of millions. Granted, that would indeed fit into a tweet, but the numbers are still astounding. Unsurprisingly, Twitter is hiring big in NYC, and claims that half of their employees are engineers. They’re hiring for plenty of other roles, too, so go here to learn more. 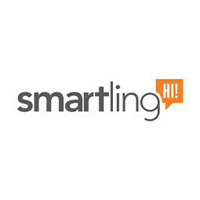 If you’re a language lover – both of words and of code – here’s a suggestion: check out Smartling. Their translation software helps companies better reach global markets, and they’re hiring for engineers, developers, and more. Be smart. Go here.